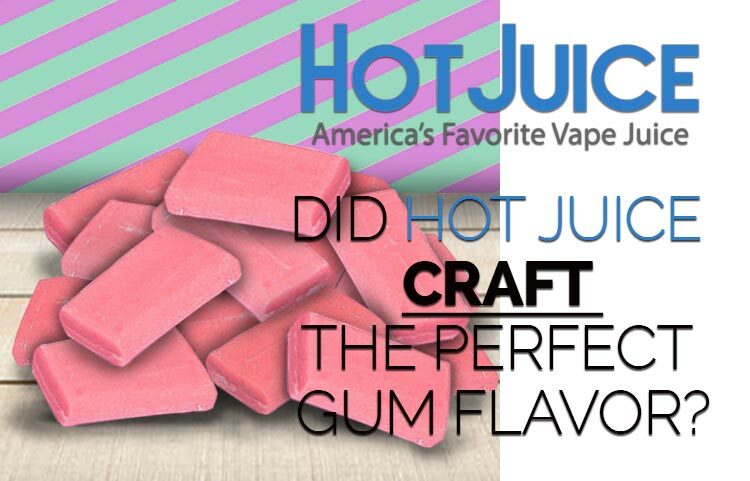 Bazooka Vape Juice – Did Hot Juice Craft The Perfect Gum Flavor? – All vapers can attest to the fact that there is nothing worse than taking a drag of a new or hyped-up vape juice, only to be have it fall short of all expectations, whether it be a lack in flavor, or hits that just don’t deliver satisfying clouds. That is certainly not the case with Hot Juice’s delicious Bazooka vape juice. Hot Juice is renowned for creating delicious e-juices that put their competition to bed, and bazooka vape juice is no exception. This tasty vape juice is designed to deliver the incredible flavor of a fresh piece of bubble gum with each and every hit. Continue reading for an in-depth review of this e-juice to help you decide the bazooka vape juice flavor is right for you! Double Bubble also known as Bazooka Vape Juice was designed to provide individuals with that sweet, indulgent, and nostalgic taste of a fresh piece of bubble gum. We can all remember the pure bliss of ceremoniously unwrapping a piece of bubble gum as a kid, shoving it into our mouths, and savoring every last bit of the sweet, delicious taste before it promptly faded away. Oh, the disappointment! Any child will confirm that entire novels could be composed about the unfortunate and sad reality of a thoroughly-chewed piece of bubble gum. Hot Juice designed the Bazooka ejuice to deliver the mouth-watering flavor of a fresh piece of bubble gum that never fades away; with this bubblegum vape juice, each hit provides a sweet and satisfying cloud that will never lose its flavor. Bazooka ejuice is the answer for vapers who are looking to take a trip down memory lane and enjoy that mouth-watering taste as much as they desire. 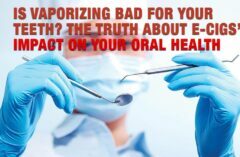 There is no doubt about it; Hot Juice Vape Juice is quickly destroying vaping industry standards and setting new ones. Hot Juice is notorious for providing vapers with an undeniably diverse and delicious range of vape juices, with a flavor for everyone, at prices that anyone will love. Who says that affordable e-juice has to be mediocre? Hot Juice Vape Juice provides users with a consistent product that is luxurious, satisfying, and delicious cloud upon each and every hit. All Hot Juice products are carefully and expertly crafted by vape professionals, producing a luxurious and unique vape juice each and every time, no matter the flavor. The Hot Juice team is comprised of a team of professional vaping advocates; the team is comprised of intelligent and passionate individuals dedicated to creating delicious, fun, and safe e-juice products for vapers all around the world to enjoy. Hot Juice’s California headquarters is truly where the magic happens; it is here that Hot Juice’s “vapicureans” brainstorm to create luxury vape juices that simply blow away the competition. All Hot Juice e-juices are lab tested, gluten free, GMO free, and kosher certified, just a few examples of why Hot Juice is the best in the industry. Hot Juice offers the largest selection of e-juices, with over nine categories of flavors and over 60 flavors within each of those categories. There is truly a juice flavor for everyone; whether you are a recreational vaper or you are using vaping as alternative to smoking, Hot Juice has a product for you to improve your vaping experience. If you’re curious about this delicious gourmet bubble gum vape juice, or if you’re looking to discover other fun and tasty unique flavors of e-juices, visit Hot Juice’s website to learn more about this progressive vape juice company, as well as to browse the massive selection of luxury vape juices made available for your purchase and enjoyment. 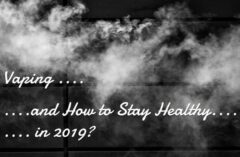 Previous : Vaping vs Smoking – How Much Do You Save?